Fireplaces are the heart of the living room. Metro Detroit Masonry takes special pride to ensure that any fireplace project captures the attention of the entire space. 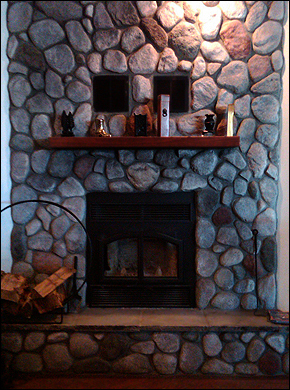 With a fully accredited team of licensed professionals, Metro Detroit Masonry is able to handle any fireplace project. Call (248)906-CTV3 to schedule a consultation today!